Wow…what a rally. 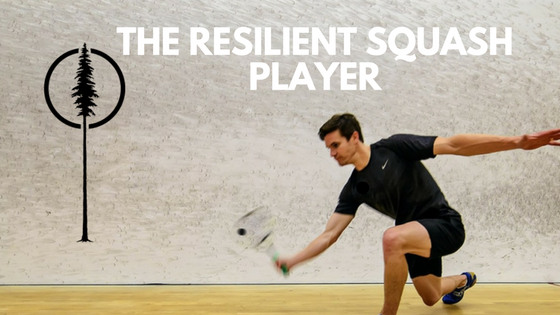 As amateur squash players our rallies may not always get to two minutes, but this rally begs the questions – what do the best do to tolerate such gruelling points? How do you become a more resilient amateur athlete? Injuries typically occur, not because of overuse but under-training . The body was inadequately prepared for the sport. If you train smart and hard your body can handle a lot of load. 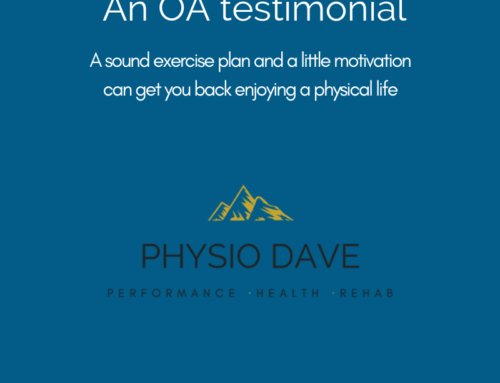 The line between performance gains and pain can be wafer thin. If you are pushing limits, pain will be a part of the process. It is how smartly you deal with the inevitable that separates those who play continuously with those that end up on the sideline. Think of Ramy Ashour returning from injury vs tennis’ Roger Federer. Night and day in their ability to return and sustain a high level. The research on squash specific injuries is limited, so I have extrapolated the research from other sports. Our current understanding of why injuries occur are as follows (ordered most to least important). Poor preparation for the given amount of load. Inadequate flexibility for the demands of the sport. The primary cause of injury is inadequate preparation for the demands of competitive sport. Limits in time can make this tough but there are ways to make it easier. We also need to consider not just the physical loads of our sport but also the loads of stress, sleep, and nutrition. Poor sleep or high stress reduces the amount of physical load we may be able to handle. If you are a new parent and sleeping less you may have to consider reducing the intensity of your workouts. 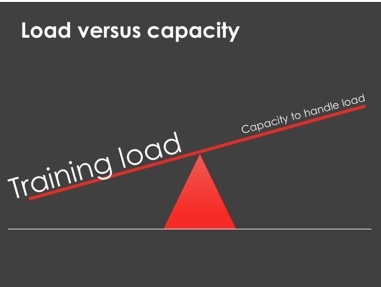 The balance between preparation and training load. With better preparation and good sleep we can train more. 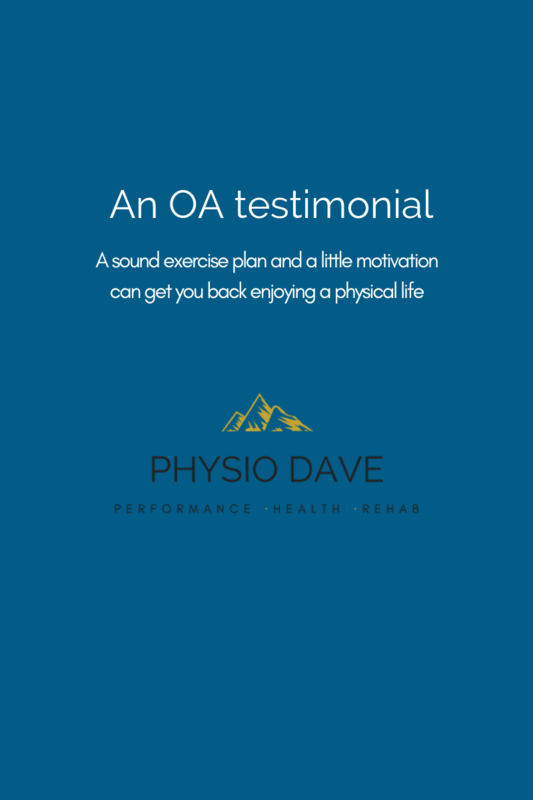 Chronic load is the work done over months and years. 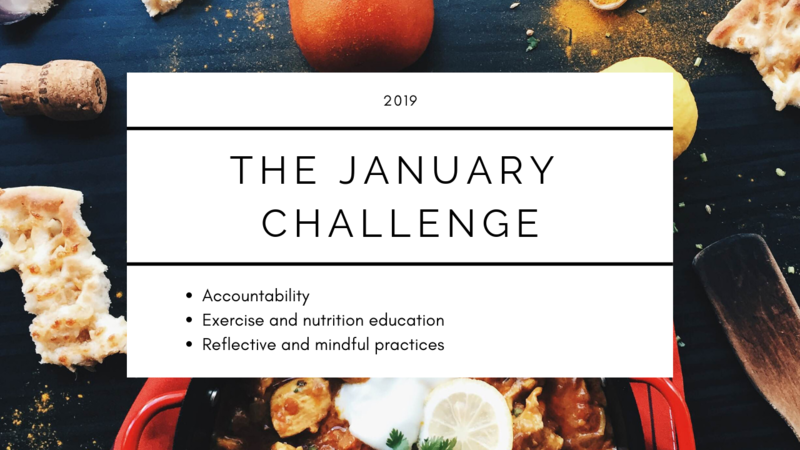 The more consistent we are from year to year the more resilience we put in the “Body Bank.” It is important to maintain fitness and avoid long stretches away from the court. A spike in load typically occurs at the beginning of a season. Recreational players take the summer months off and then rush to get back in shape. This is not a smart way to return. Inadequate skill can put undue stress on joints and muscles. In squash poor technique can lead to increased stress at the elbow and wrist. 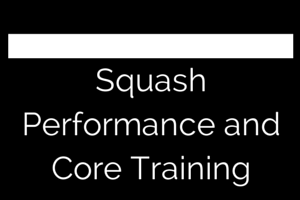 Although squash requires good flexibility, its importance can vary greatly depending on body shape and body type. Now you know why, what can you do about it? 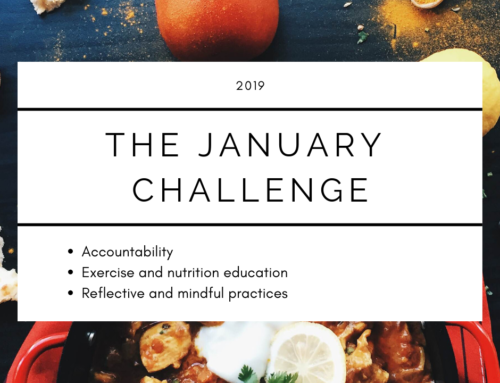 Monitor how much you do. Get adequate sleep to aid recovery. Get stronger to build the resilience of joint, tendons, and muscles. Understand the demands of the sport. Simply track how much you play from one week to the next. Build up gradually, don’t take long breaks, and avoid zero squash games in three weeks, followed by four in one week! Take a look at my sleep PDF to find out ways to improve your sleep. Skip the stretch and spin bike and learn how to lift heavy weights. The verdict is still out on what rep range is most protective but my bias is lower reps, heavier weights. It takes time to be able to lift like this, but if you can learn how, it is worth its weight in gold. By cross training, particularly in the offseason, you can avoid stress on hard worked areas and provide a novel and happy stimulus to the nervous system. Cross training can include fitness class, soccer, basketball, dance, or what ever challenges you and moves you in new ways. 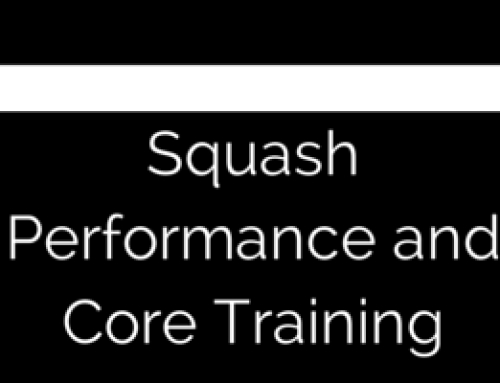 Only do a little because if you want to get better at squash that should be the focus! When you improve your skill you learn to leverage larger muscles in the body. This is true for both footwork and stroke technique. When you understand the demands of the sport you know which areas to train in the gym and on the court. These recommendations are just that, recommendations. They are not prescriptive. I hope they provide the recreational squash player with ideas on why injuries occur and what you can do about them! Remember – train hard but train smart.